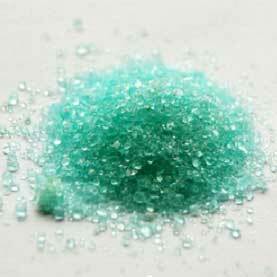 We provide highly efficient Ferrous Sulphate that find vast number of applications in agricultural industry. Besides, it is also used in sewage purification. Ferrous Sulphate renders essential iron to the soil thereby enhancing its worth. We are able to render Ferrous Sulphate in bulk quantity as per the requirements of the clients.